Obtenez ce transfert de bail pendant 27 mois pour des paiements mensuels équivalents U 716.68$/Mois +Tx apr s incitatif. Vous pourrez rouler 1,704 Km par mois. 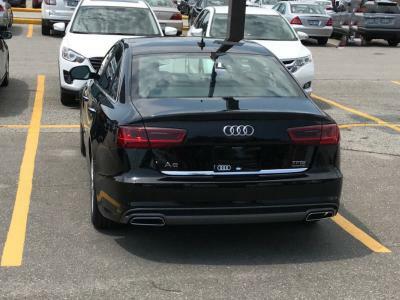 Audi A6 2018 Fermer la fentre. 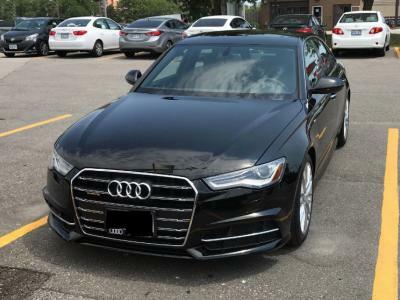 Fully loaded 2018 Audi A6 with S line Sport Package. 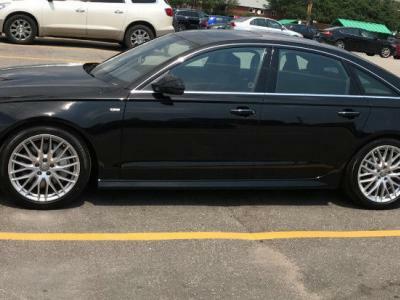 Original lease term: 48 months/ Remaining: 36 months Looking for a $6,000 down payment and I will pay the dealership\'s transfer fees. If interested, reply via email.